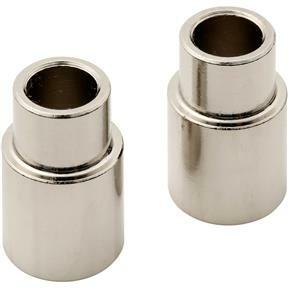 A two-piece bushing set for use with the T28459-T28462 mechanical pencil kits. 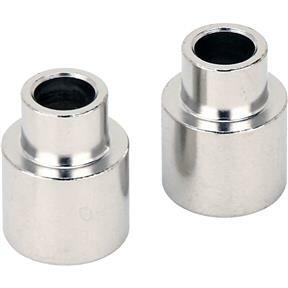 While not required, these bushings are custom made to give the best possible fit for these kits. The bushings are used as a sizing template so you know how far to turn down their blank and will last for about the turning of five pencils.